Filipino boxer Manny Pacquiao's rematch with Australian Jeff Horn has been confirmed for Brisbane later this year, the city's mayor said on Monday. Brisbane Lord Mayor Graham Quirk had earlier threatened to pull funding without confirmation from the Pacquiao camp but said he had been reassured at a meeting with promoters on Monday. 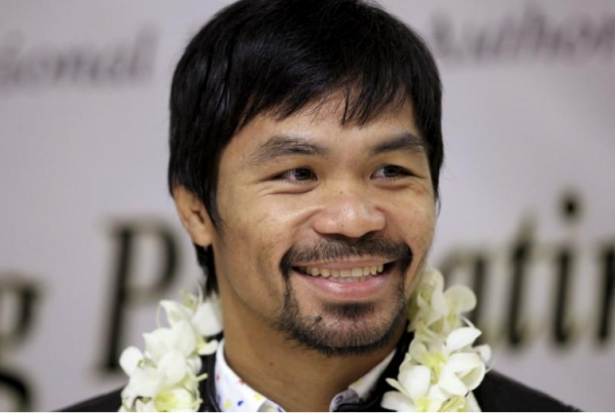 "I have had a meeting earlier today which has confirmed that Manny Pacquiao will definitely be in Brisbane this year for a rematch with Jeff Horn," Quirk told local media. The fight is expected to be held in November at the same Lang Park stadium where a packed crowd of 50,000 saw former schoolteacher Horn upset Pacquiao for the WBO welterweight belt in an unanimous 12-round decision last month. Quirk said Brisbane Marketing, the city council's major events subsidiary, would be re-engaged for negotiations with promoters Top Rank and Duco Events. "It was a matter of Manny Pacquiao deciding whether he wanted to take up that clause in the contract to give a rematch in the event that he lost," Quirk added. Horn's surprise win over 38-year-old Pacquiao caused controversy, with many observers outraged by the decision. But a WBO scoring review later endorsed Horn as the rightful winner.